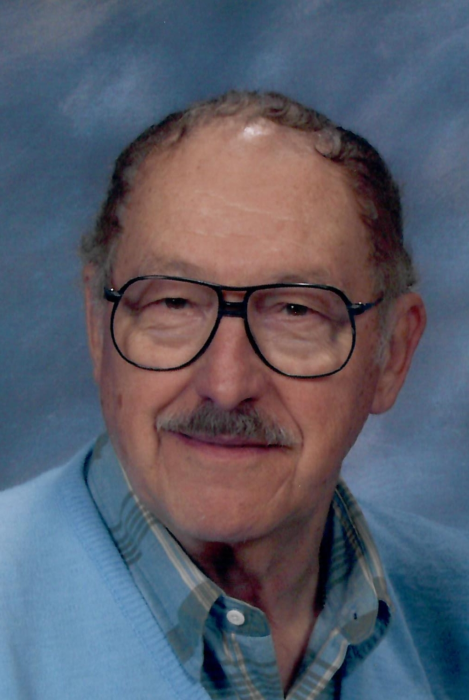 Harry L. Davis, age 85, of 209 Distillery Hill Road, Benton, died at the home of his daughter, Renee Kubasek on Thursday, January 24, 2019 and was pronounced dead at 6:50 a. m.
Born in Waller on March 29, 1933, he was a son of the late Walter C. and Iva H. (Yorks) Davis. He attended the Benton schools before enlisting in the U. S. Army in April, 1953 and served until March, 1955. He was stationed on Okinawa during the Korean War. Harry was employed by Bethlehem Steel Corp. in Baltimore, Maryland for 30 years, retiring in April, 1987, when he returned to live in Benton. He was a member of the Waller United Methodist Church. He was an avid hunter and also enjoyed dancing. He was a life member of the American Legion. In addition to his parents, he was preceded in death by three sisters: Betty Evans, Fay Peterman and Dorothy Shaffer. Surviving are four children: Harry W. Davis, Baltimore; Leatha A., wife of Joseph Kurilla, Glen Rock; Douglas C. Davis, and his wife Jennilou, Benton; Renee L., wife of Joseph A. Kubasek, with whom he resided during his illness; five grandchildren: Gabrielle Gombert, Amber Kurilla, Andrew Kurilla, Sarah Kubasek, Thomas Kubasek; four great-grandchildren: Logan Cherrington, Layla Cherrington, Jullian Ring, Kaylee Gaffney; a sister, Joyce A. Davis, Indiana; and a number of nieces and nephews. There will be a viewing on Sunday from 6-8 p. m. at the Dean W. Kriner, Inc., Funeral Home & Cremation Service, Benton. Private burial will be in the Waller Cemetery.